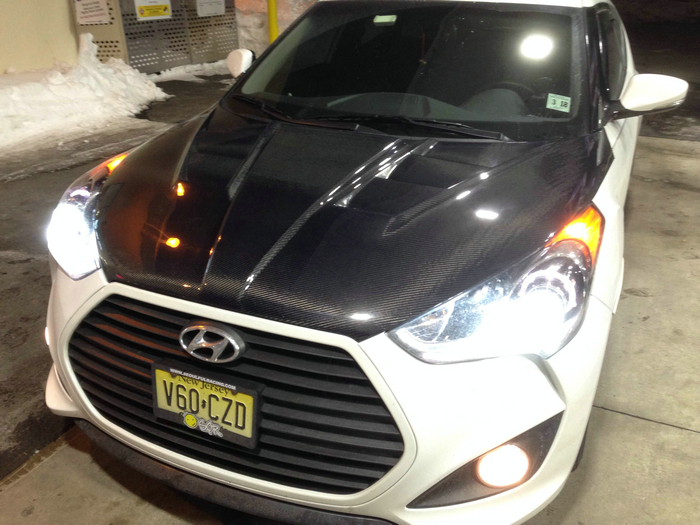 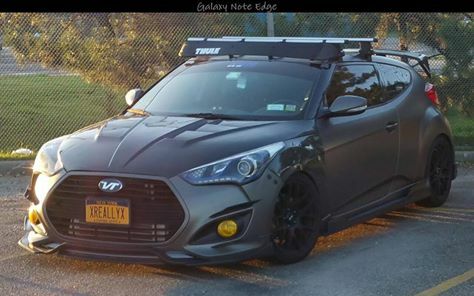 EPR International's fiberglass hood for the 2012+ Veloster and Veloster Turbo features a high quality finish and installs directly in place of your factory hood. 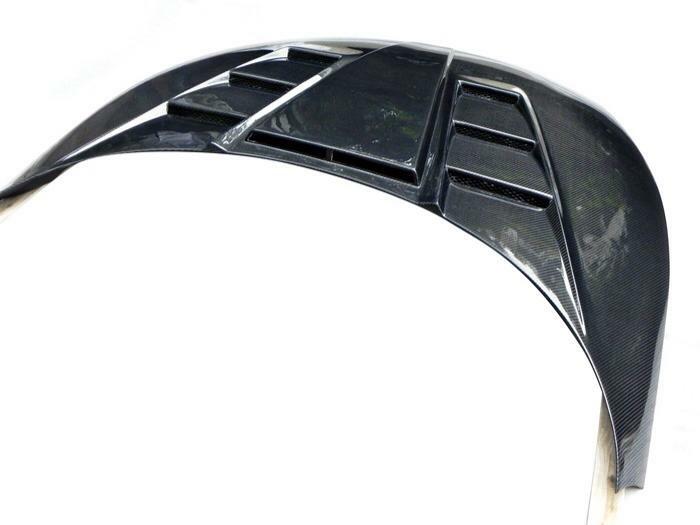 The EPR vent hood is a perfect finishing touch for your car to add that needed bit of aggressiveness to the exterior. 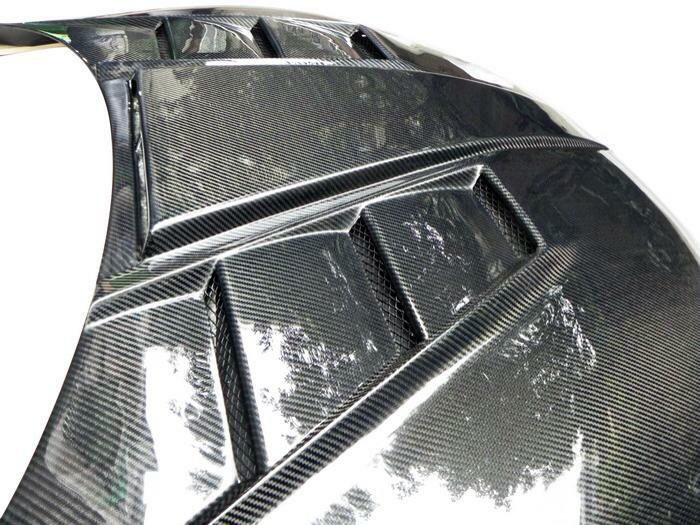 Yes, the pictures shown are of the carbon fiber version. 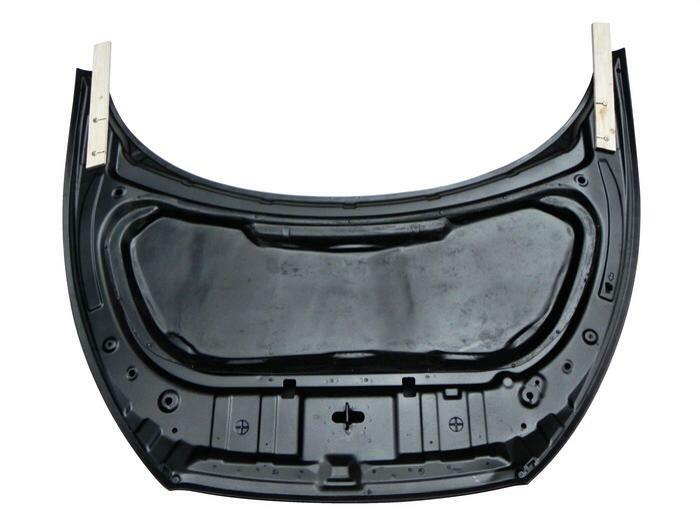 We have yet to get an opportunity to take pictures of the fiberglass version and intend to update this product listing when those are available.